Whilst trawling through the archives, I found a post that had never been published – I think it’s because I published the video on Basenotes fragrance website instead! Anyway, here it is now. 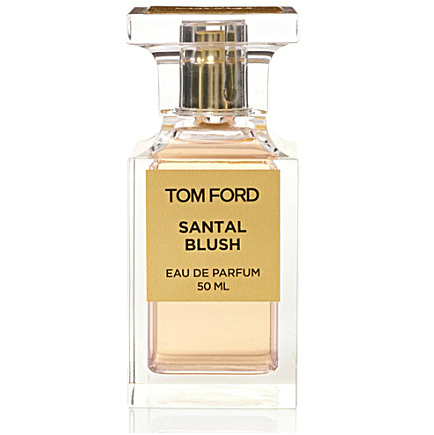 A video review of Tom Ford’s Santal Blush and Jasmin Rouge, both from the Private Blend collection. I wear Santal Blush all the time these days, I adore it. It’s very, very unusual and I get a lot of comments! I’m kind of pleased that it’s really expensive, in an absolutely selfish way, because it means that I won’t smell everybody wearing it. It’s a rare little gem that’s sandalwoody, exotic and heady but still manages to stay light and quite fresh. If you want to know how I “put my face on” for this video, there’s a whole dedicated makeup video for the Tom Ford beauty collection launch. Next Post My First Cookery Video!